So over the last few months I've been slowly amassing quite a collection of Eldar tanks and skimmers, and I thought it was about time to paint them. 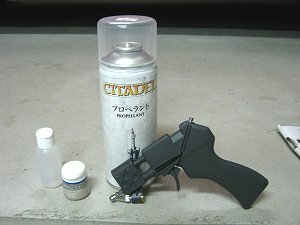 I didn't really want to spend hours doing each one in base colors then washes, so I splashed out on a Citadel Spray Gun (and can of propellant). I've never used one before, so I was a little wary, but thankfully they have a quite useful video guide on YouTube. 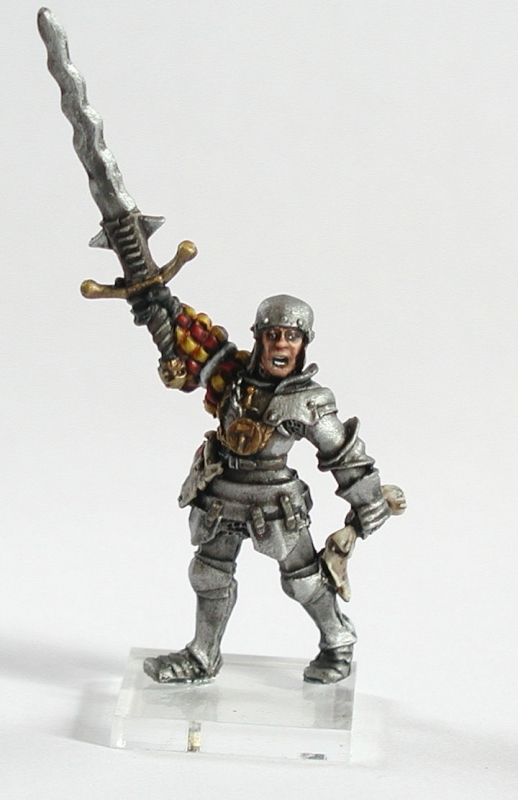 It made sense to undercoat the models first, to save having to spray them twice. 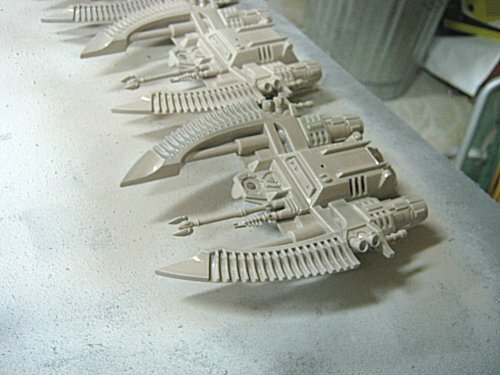 I was planning on painting the hulls in dheneb stone, so I undercoated them with a single spray of matt white. 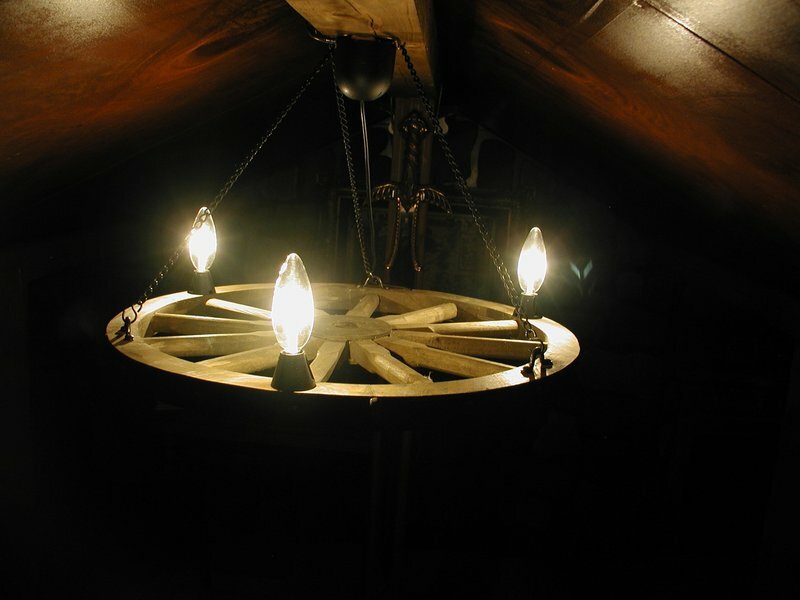 This covered them quickly and cheaply, and the matt finish gives the subsequent color something to stick to. 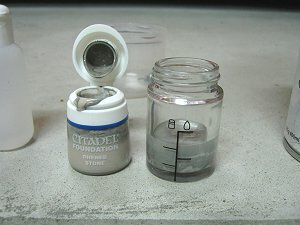 I poured a whole pot of the foundation paint Dheneb Stone into the glass jar, which neatly brought it up to the second line (on the left). On top of that I poured in some water to bring the level up to the corresponding second line on the right. I then screwed the top on and shook the jar. Oh crap! 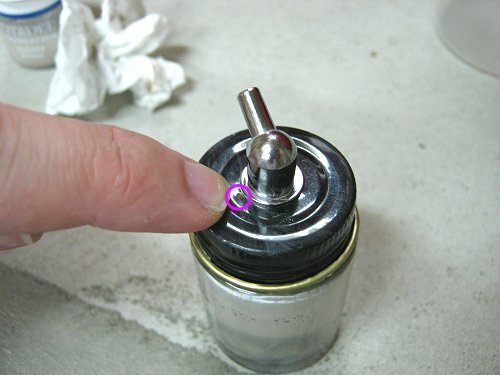 There was a tiny hole in the lid that I hadn't seen (see pic). I guess this is necessary to allow air to flow through the system during spraying, but I hadn't seen it. So a few drops escaped over my fingers. Arse. Tried again, covering the hole. No problems this time. 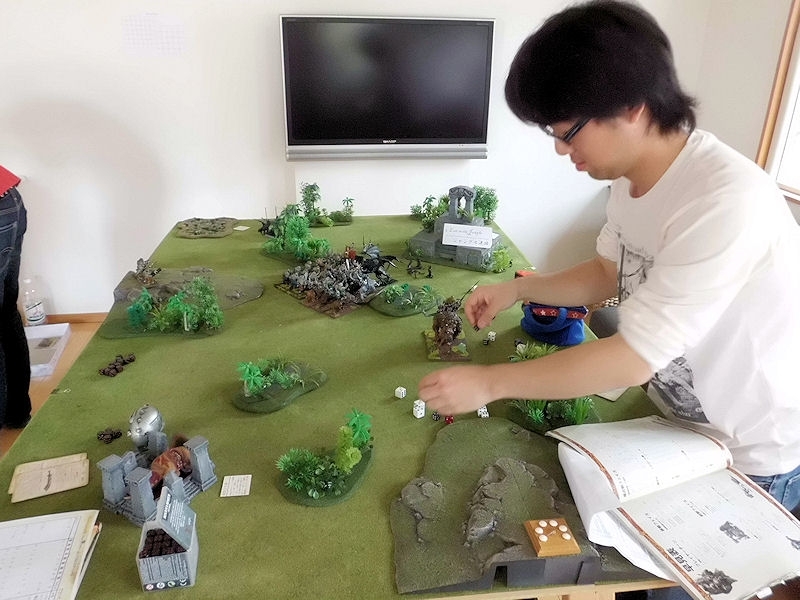 Then I connected up the pipes and propellants as directed. 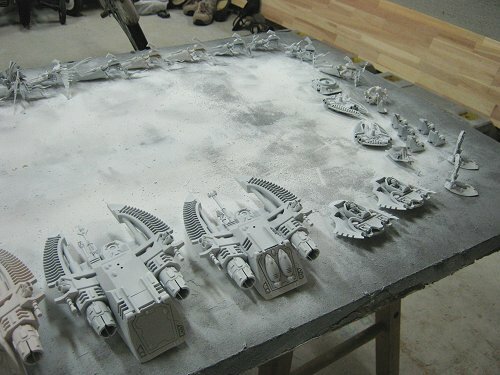 With that one pot of foundation paint, I managed to undercoat the hulls of 4 tanks, 12 jetbikes, 1 larger vyper jetbike, and a few odds and ends. Beautiful even spray, with a very fine focus = not much wastage. Even with the added water, the sprayed paint dried within about 10 minutes (although it is currently during rainy season now). 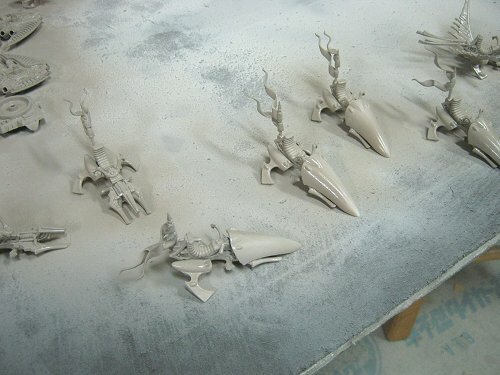 My eldar forces are done in white and beige, and the beige is done in a fairly time consuming process of dheneb stone + gryphonne sepia wash + dheneb stone highlight. So I tried washing the tanks with the spray gun to speed things up. 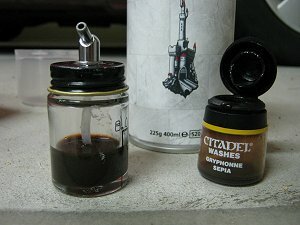 This can apparently be poured straight into the jar and used neat - no need to dilute with water. 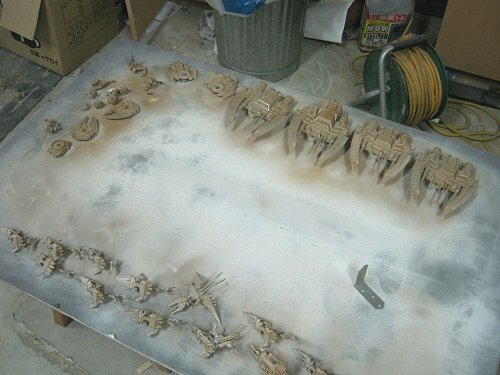 The washes seem to be used faster in the spray gun, so I wasn't able to spray the whole lot this time. Stupid me - I didn't have a spare pot! Nevertheless I got the majority done, all except the jetbikes on their upper sides. It looked a little odd (and in fact they advise against spraying tanks with washes) when wet, but dried to a consistent shade. A quick drybrush with dheneb stone again, and the hulls will be finished. Great - super fast!